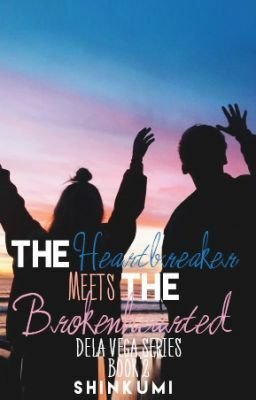 (The photo used in the cover is not mine) "How can a heartbreaker like me heal a broken heart?" He's a heartbreaker and she's the brokenhearted. Fate bring them together. A never ending fight, a total chaos, can love change everything between them? The story of Drei Andrew Dela Vega. Gio Andrei Dela Vega and Lian Isabelle Solis' son. Sequel of The Heartbreaker Meets The Man-Hater. This is another story.